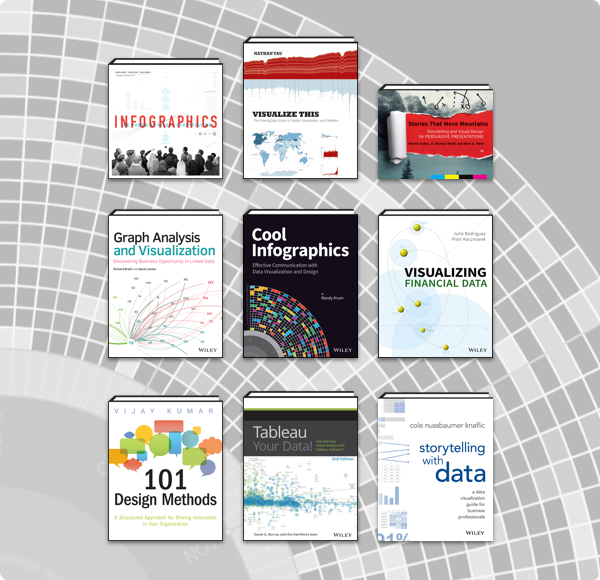 EGaming, the Humble Book Bundle: Big Data & Infographics is LIVE! The Humble Book Bundle: Big Data & Infographics by Wiley just launched on Monday, November 19 at 11 a.m. Pacific time! Get titles like 101 Design Methods: A Structured Approach for Driving Innovation in Your Organization, Cool Infographics: Effective Communication with Data Visualization and Design, and The Visual Organization: Data Visualization, Big Data, and the Quest for Better Decisions. Plus, bundle purchases will support Doctors Without Borders!